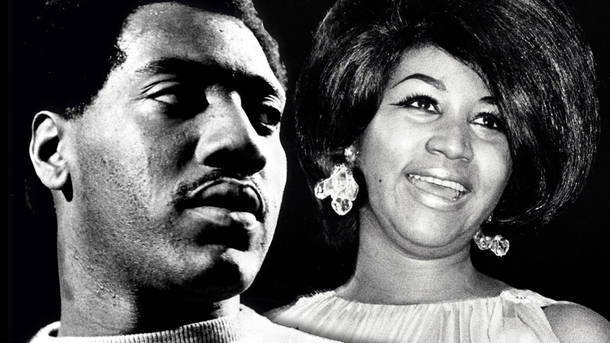 Aretha Franklin, the Queen of Soul, was the perfect complement to Otis Redding, the King of Soul. Label mates, friends, and friendly competitors, each helped propel the other to new levels of artistic merit. Otis Redding released “Respect” to modest success in 1965. He wrote and performed it as an intimate conversation between a domestic couple. When Aretha delivered her version, she helped make Otis’ words universal. She turned it from the desire of a man and elevated it to the battle cry of a people – of women, of people of color, of anyone crying out for basic human recognition. Otis famously joked “that girl STOLE my song!” in immense admiration for her vision and delivery, and of the overwhelming worldwide success and lasting influence of Aretha’s cover. They were label mates for parent company Atlantic, Warner has over the years issued “Best of” compilations featuring their tracks together, and “Respect” will forever link the King of Soul and the Queen of Soul. Rest in Peace, Ms. Aretha.